THE 29th NATIONAL REAL ESTATE AWARDS ACCOMODATION TIMES SPONSORED BY "SAHIB REALITY"
Mumbai: Annual National Real Estate Awards Accommodation Times was an immensely successfully ceremony cosponsored by Sahib Reality with presence of eminent guest with 1000 real estate experts. 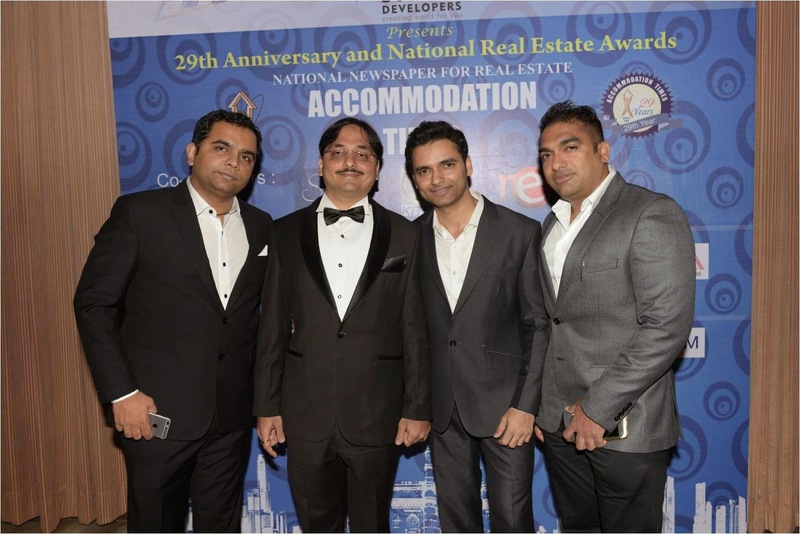 The 29th National Real Estate award was held in Mumbai on 27th March 2015. Sahib Realty Pvt. Ltd. was established by Shekhar Tolani . The Company';s operations encompass various aspects of real estate development, such as land identification and acquisition, project planning, designing, marketing and execution. At present, its focus is on the development of projects in Mumbai (Khar & Bandra) but aims to expand its operations throughout the spectrum of real estate across the town & beyond. “Sahib Reality” holds a vision to achieve the highest possible standards of the real estate industry while establishing the company as the preferred real estate company within the market area. It believes in the idea of localizing global expertise & adhering to best practices in Real Estate. 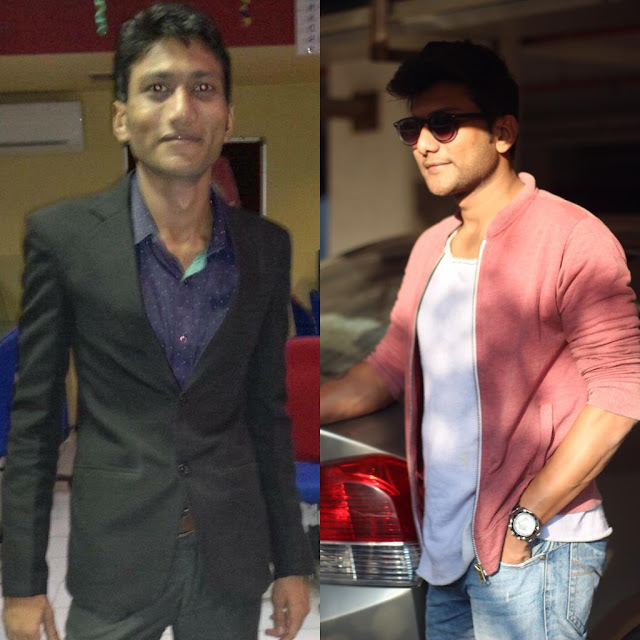 The visionaries at Sahib Reality have created a team of professionals with in depth knowledge of realty market & unequaled expertise in developing great ideas. CAMBRIDGE UNIVERSITY LAUNCHED "CAMBRIDGE LEARN"